The samples can be delivered within 3 days if we have ready stock. We are responsible for our delivered products in the valid time of products. 1) For standard products with our logo, it needs 15 days if we have it in stock. 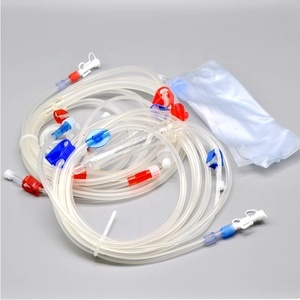 Disposable set for Hemodialysis pipeline arterial blood line Hemodialysis pipeline 1. Smooth tube inner walls Reduction of blood cell damage and bubbles. 4. 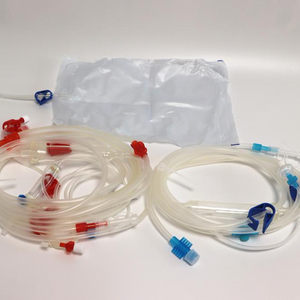 High-Quality connection components A unique embedded out-wrapped dialyzer connectors and sampling ports with wing design won the nationalpatent protection. 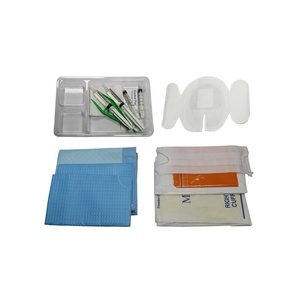 It could ensure a good fit with other components, effectively decreasing the risk of accidental injury by the needle, intimate protecting medical personnel safety. 4. Clamp: Calmp is made of hard plastic and designed larger and thcker to guarantee sufficient stop. 5. 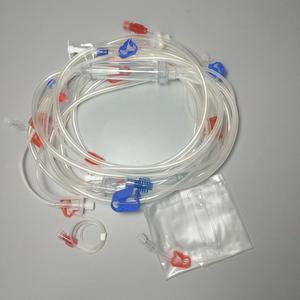 Infusion set: It is convenient to install and uninstall, which ensures precision infusion and safe priming. 7. Customized design: Different sizes of pump tube and drip chamber to meet the requirements of customers. 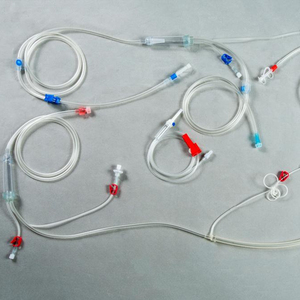 Our main items of hemodialysis blood tubing sets and A.V. We can consult and assist with the set up and full implementation of a dialysis centre as a new project or to upgrade. Q. What quality level are these made to 9 The Quality standard is up to the same level as made by original manufacturer and meets CE and FDA regulations. 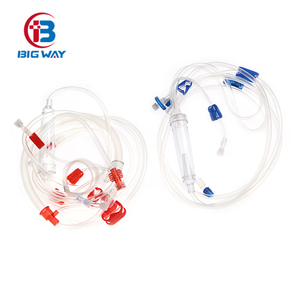 , Ltd has devoted itself to be the most professional and high-end exporter of medical products in China. 4. after sending, we will track the products for you once every two days, until you get the products. Q5. Can you produce according to the samples9 A: Yes, we can produce by your samples or technical drawings. 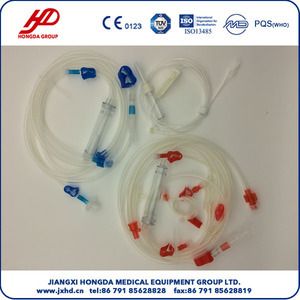 Huaian Medicom Medical Technology Co., Ltd.
BS-2028A Instrument Hemodialysis Catheter Dialysis Blood Lines Manufacturers Features Heparin pump timing for safety and convenience. This gives protection from intercross infection. &middot; Air bubble detector: infrared sensor. 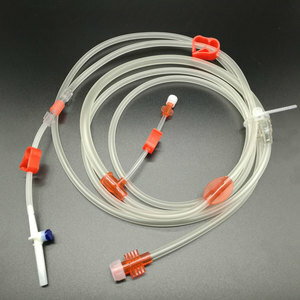 Alibaba.com offers 605 blood line for hemodialysis products. About 35% of these are injection & puncture instrument, 8% are transfusion apparatus, and 1% are plastic extruders. A wide variety of blood line for hemodialysis options are available to you, such as free samples, paid samples. 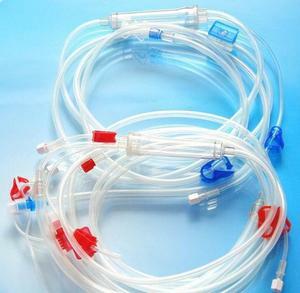 There are 592 blood line for hemodialysis suppliers, mainly located in Asia. The top supplying countries are China (Mainland), India, and Pakistan, which supply 96%, 1%, and 1% of blood line for hemodialysis respectively. 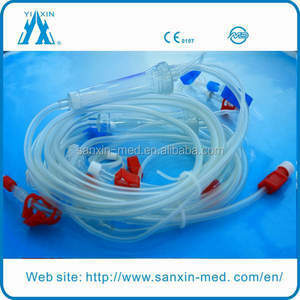 Blood line for hemodialysis products are most popular in Eastern Asia, Southeast Asia, and Domestic Market. You can ensure product safety by selecting from certified suppliers, including 503 with ISO13485, 243 with ISO9001, and 10 with Other certification.